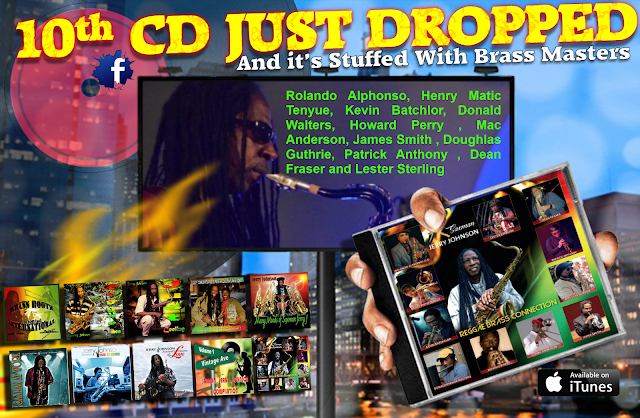 This will be the 10th CD sitting on DOWNLOAD for this highly acclaimed Recording Artist. WOW ... excellent CD .... sophisticated... smooth ... nice balance between instrumentals and vocals.... nice flow between different flavors ... loved the ska track .... pure ear candy through and through .... it was a real delight to listen to !!!!! EXCELLENT JOB !!!!! !